Husband and wife team Patricia and Phillipe Bonnin purchased the 9 hectare estate in 1997. 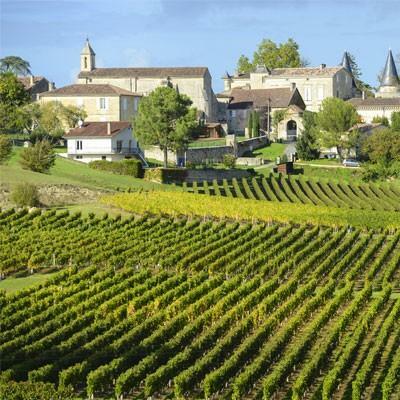 Lussac is in one of the best-known Saint-Emilion villages, located 6 miles north of the town, on the right bank of the Dordogne River. The scale of the operation enables Bonnin to be handcrafted from harvest to barrel-ageing. The vineyards are an average age of 20 years and are planted on chalk and clay soils.